Arex might sound like a new name in the firearms industry but this could not be further from the truth. Arex is a renowned company that has already earned its good name in the defense industry. The company has been creating and manufacturing defense products for more than 20 years. REX zero 1 is definitely the first pistol that is in-house designed as well as manufactured, but we have been developing and making firearms parts since 2005. The company has accumulated extensive knowledge and experience in the field of CNC machining and tooling, part of it resulting directly from manufacturing key firearms components for some of the major European manufacturers. 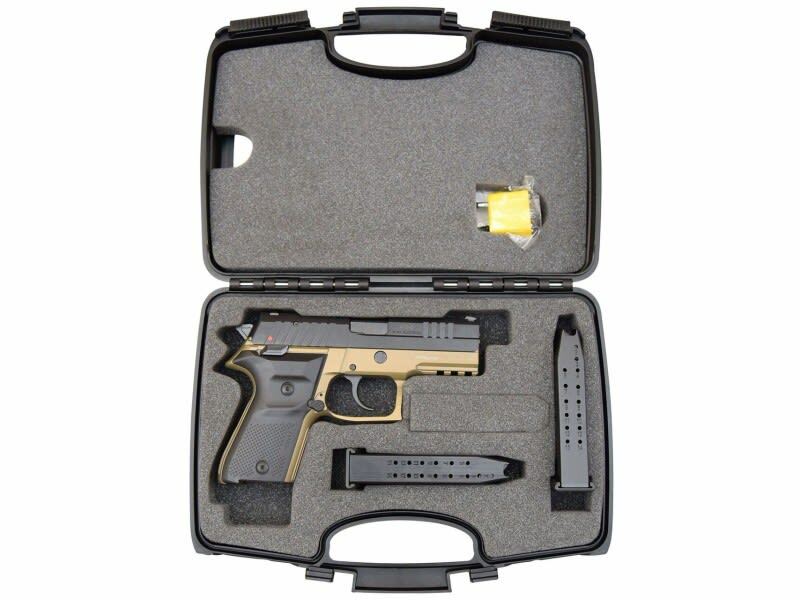 The result is a best-in-class defensive pistol that boasts extreme reliability and accuracy along with a competitive price. 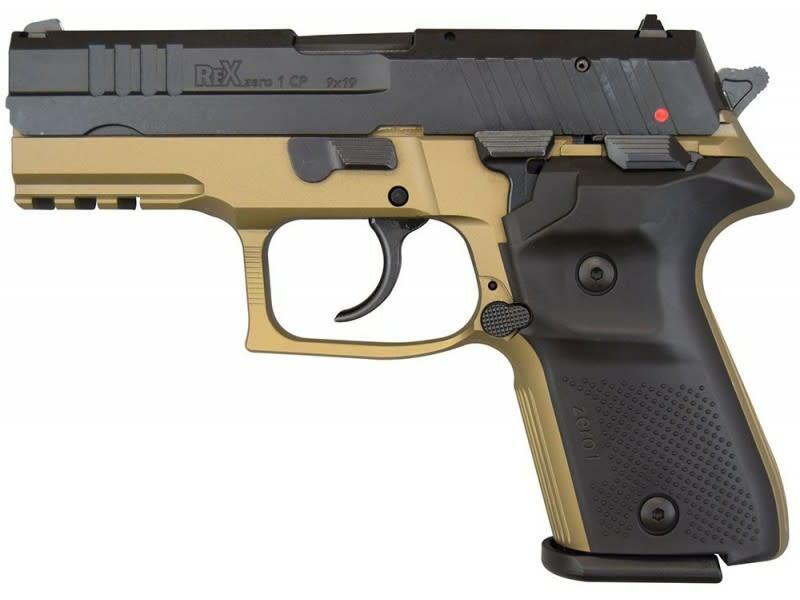 The most sought after pistol in the world, Rex Zero 1CP, 9mm Pistol by Arex is available in the US through FIME Group, LLC. 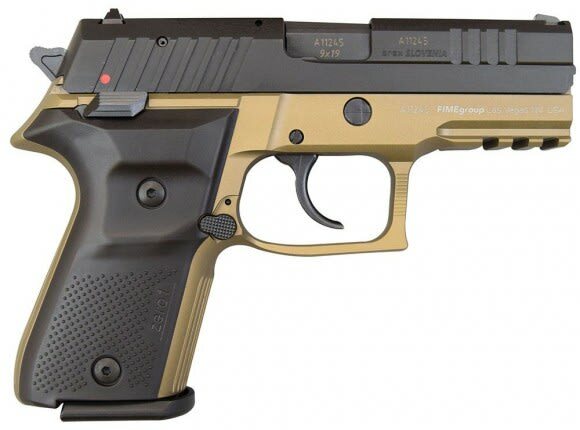 The Rex Zero 1 pistol complies with strict military standards for reliability and has passed extreme temperature, hostile environment, and drop tests. 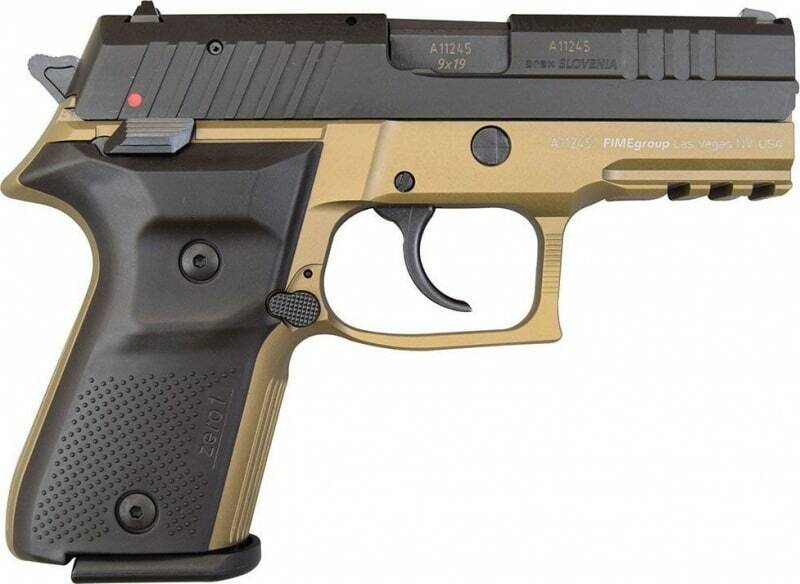 The expected service life for the pistol exceeds 30,000 rounds. Can be operated either “cocked & locked” or safely decocked for DA/SA operation. External safety operates in either configuration. All key components: the slide, the frame as well as the barrel are made from solid bar stock. The slide is machined from chromolly steel and light but though 7075 aircraft aluminum alloy is used for the frame. The heart of the pistol is a precision machined barrel, cold hammer-forged from one piece of chromolly steel. The slide and barrel undergo a proprietary nitrocarburizing surface protection process that provides high surface hardness and extreme corrosion resistance for extended use or storage in hostile environments. Hard anodizing is used on the aluminum frame for its abrasion resistance. The barrel unlocking block with an angular ramp is also a solid steel piece inserted in the frame.